For many couples a wedding will be the first and possibly only time where you have to plan a large-scale event. Setting a budget is easy but we all know once the planning starts your initial figure can quickly get tripled in a matter of months. This is why it is important to understand the costs associated with all aspects of your wedding. 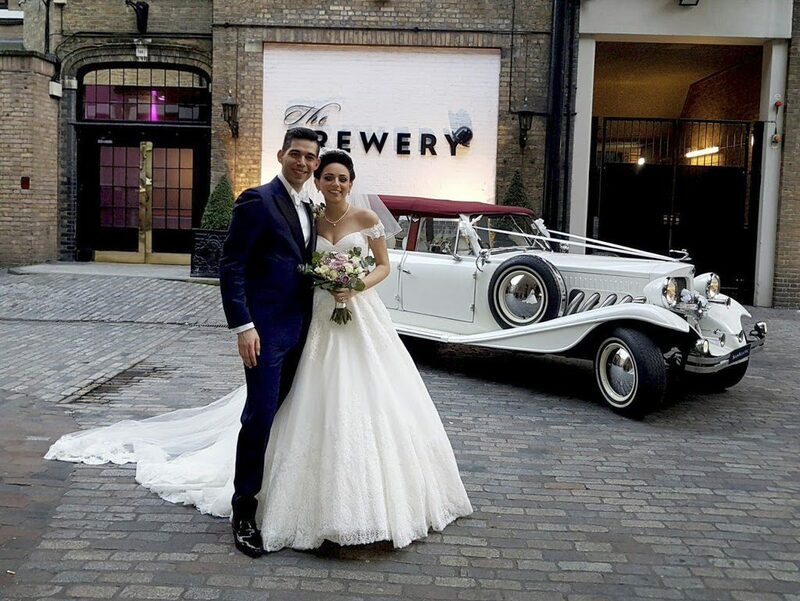 With many years’ experience in helping couples pick their perfect wedding car we are sure that this guide will give you a great idea of which motors will be available to you whether your budget is at the lower end of the scale or you are going all out. 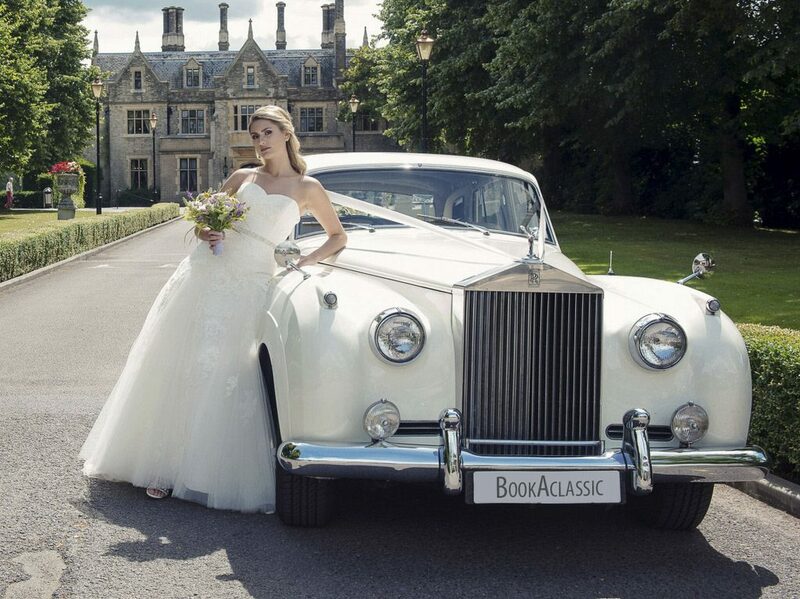 Having recently received the silver certificate of excellence from Bridebook, you can rest assured that you will get the 5 star treatment when booking through BookAclassic. If you’re looking for a bit of fun and that relaxed surfer feel then this is the perfect choice. A hugely popular choice in 2018 we are sure we will see the same trend in 2019. Ideal if your wedding is in summer and want to add some bohemian chic. Harry Potter fans rejoice! You will be well versed with this classic, however we cannot promise you that you will be able to fly in it. 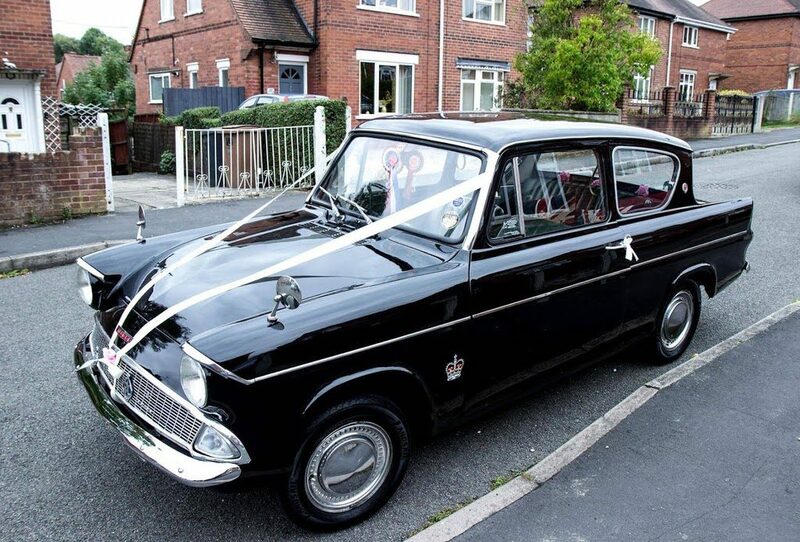 Potter fan or not this is a great little wedding car with its distinct styling and English charm. A fantastic choice as a mid-budget wedding car. Designed to look like a 1930’s luxury vintage car it is hugely popular universally. If you are going to have a summer wedding this is perfect as you can opt to put the soft top down and enjoy the best of the English weather. 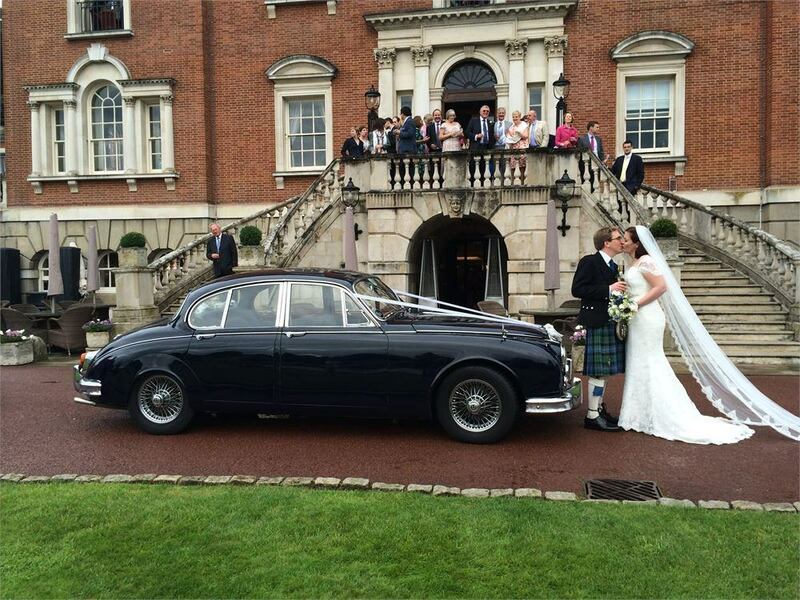 A real classy choice, the Daimler looks great at any venue with that distinguished 60’s styling. The interior of this car was really ahead of it’s time and you will really enjoy seeing some of the fantastic vintage features that this car offers. The flagship vehicle in the current range the phantom is the height of luxury and comes with a £300,000 price tag. Thankfully you are able to hire it at a fraction of that price but it is perfect if you are looking to pull out all the stops on your transport. 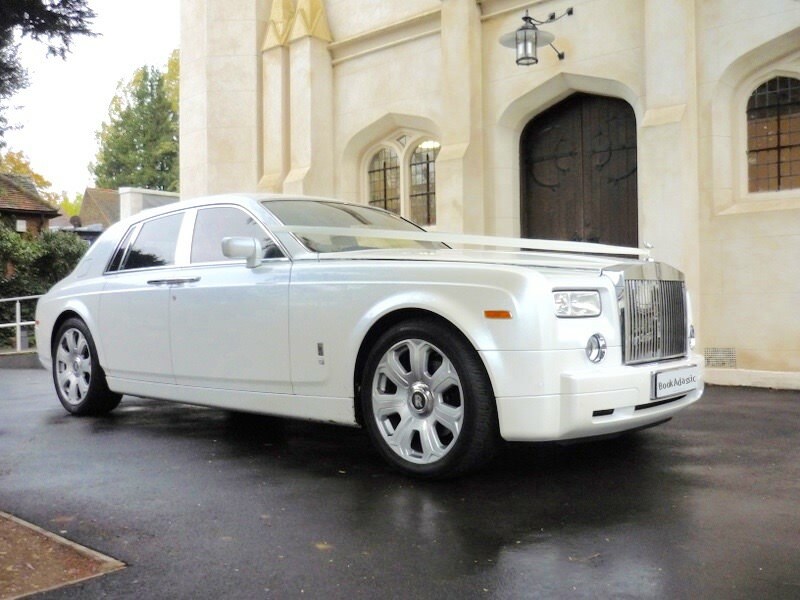 No surprise that there is another Rolls to finish our higher budget choices, however this one is more for the traditionalists. First built in 1955 this was seen as the core model at the time and it has aged gracefully into one of the most stunning classics on the roads today. 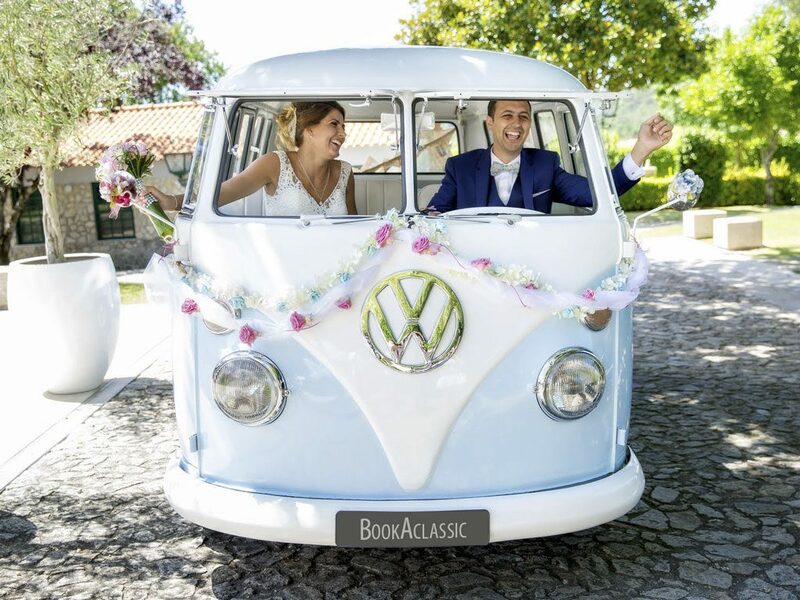 BookAclassic is the UK’s preferred classic car hire site for weddings, with the most extensive offering of iconic and classic vehicles both in the UK and worldwide. The choices are almost endless and can cater for whatever style of wedding you decide. We are sure you will find the vehicle of your dreams on our platform and you could be booked in a matter of minutes with a few simple clicks.